| All Together For Our Planet! All Together For Our Planet! Congratulations! 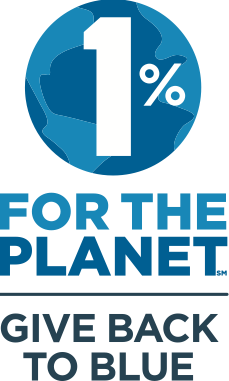 With your donation today, YOU are contributing to a healthier planet. Better yet, your gift will be leveraged mightily to unlock even more funding for cleaner water, more sustainable agriculture, tackling climate change, and conserving threatened wildlife habitat.